☐ Have a lovely Christmas and New Year with my family ♥! 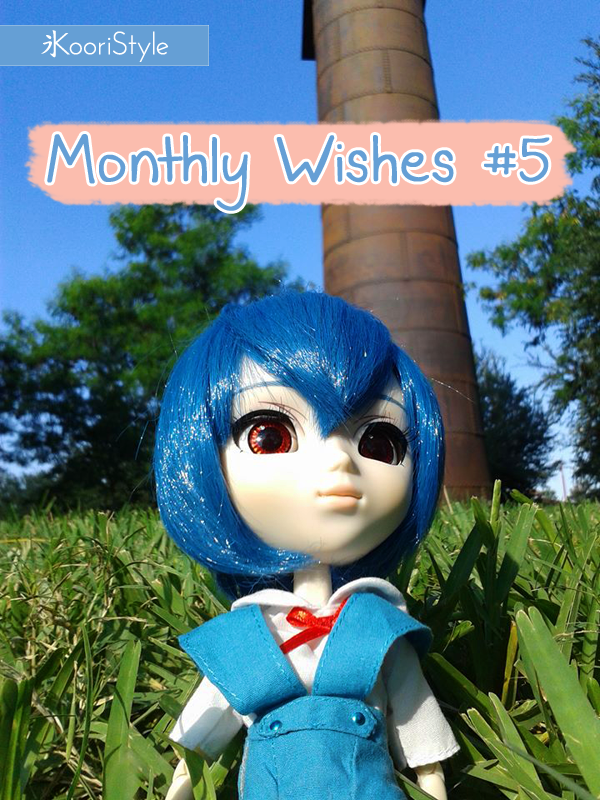 What's your monthly wish? Leave a comment below, have a lovely week and I'll see you soon ♥!